The AARP Foundation Tax-Aide Program is offering free help with tax preparation and electronic filing services to taxpayers. In the Hunter Mill District, locals can find the drop-in services at the Reston Community Center (2310 Colts Neck Road) starting on Friday (Feb. 1). Trained counselors will be on hand to help with federal and Virginia tax returns. Locals don’t need an appointment, but they will need to bring a photo ID, Social Security cards for themselves and their dependents, a copy of last year’s tax returns and all tax documents received. Tuesdays: 9 a.m. to 2 p.m. 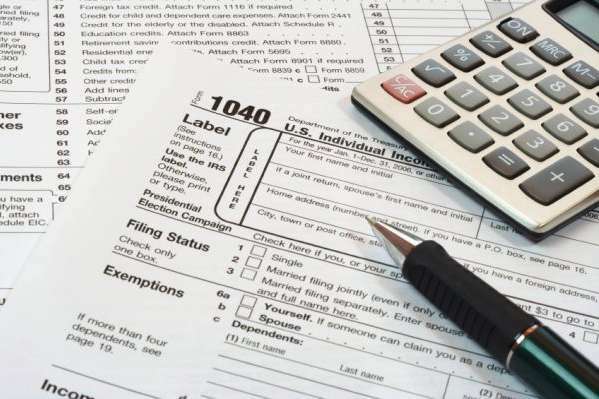 The free tax preparation will also be available from 10 a.m. to 2 p.m. from Mondays to Fridays at the SunTrust Bank of Vienna (515 Maple Avenue East) and on Saturdays from 9:30 a.m. to 1:30 p.m. at the Providence Community Center in Fairfax (3001 Vaden Drive). The program is open to people of all ages and runs until Feb. 15.